Apartment complex and a spacious tropical house! 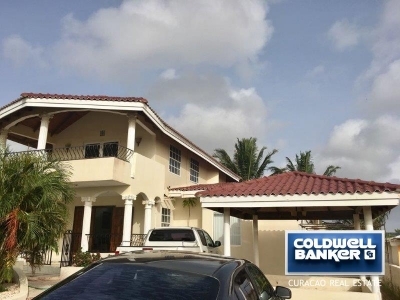 Curacao Real Estate and Property from Curacao Realty, Authorised Agents and Brokers for Coldwell Banker real estate listings in Curacao including villas, new homes for sale, resale homes, condos and commercial property. Select a beachfront private villa for your Curacao Vacations and let us find you the perfect vacation rental villa in Curacao.